Block that cold! 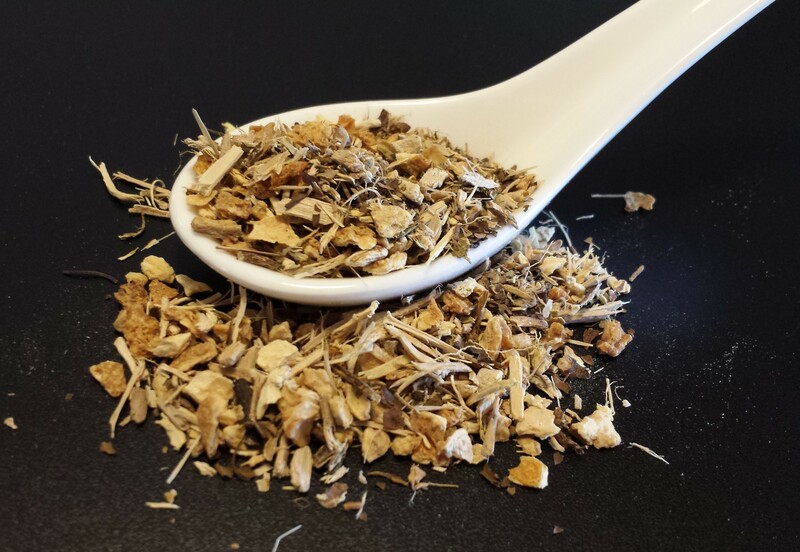 This tasty, healthy blend of organic echinacea root, eleuthero root, organic lemon peel, organic ginger, and organic tulsi will give you the boost you need to ward off troublesome colds. Echinacea and tulsi have traditionally been used to support the immune system, while eleuthero is recommended for improving energy levels.